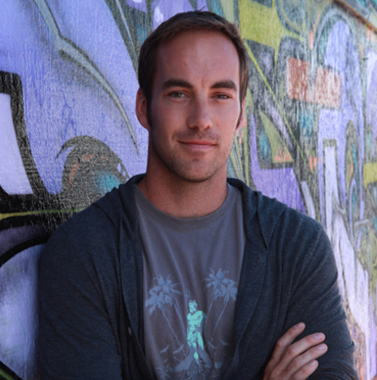 Tiernan Turner (director, producer) graduated from UNLV in 2006 with a bachelor's degree in film and since has been a part of a wide range of projects in the Film and Television industry including national commercials, reality television, live/broadcast television, music videos, and films. In 2009, this acquired knowledge of film production joined with his eagerness to travel, inspired him to jump on a motorcycle headed to Brazil. 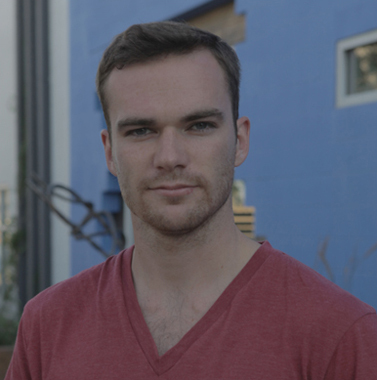 Matt Kendall (director, producer) Since graduating UNLV in 2006 with a degree in film, Kendall has traveled the world as a professional television sound mixer. When presented with the opportunity to join Turner on his South American adventure, he bought a motorcycle, learned to ride, and joined the journey. Ride Report is Kendall’s feature documentary debut. Mark Matusiak (voice over / cinematography U.S + Rio) first started taking pictures after getting a Kodak camera on his 14th birthday. Twenty years later, he found himself as excited and inspired about photography as that first day he pulled that camera out of its box. Photography has opened his eyes to the beauty that exists everywhere, and he tries to pass that on in the images he takes. Capturing those moments and emotions in time is the reason he gets up every day and he can’t wait to see what lies ahead. 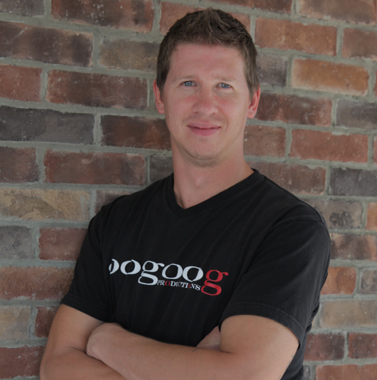 WESLEY HIRNI and CHARLES J. AKIN (producers) co-created oogoog productions in 2002 after graduating from the University of Nevada Las Vegas with a degree in television production and emphasis on film. When they’re not working with their corporate client base, Wes and Chuck enjoy producing films with other talented filmmakers. Their projects include everything from corporate videos to feature films. 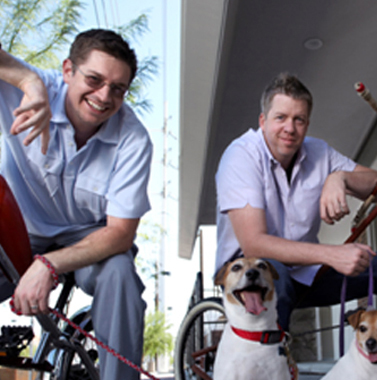 Together at oogoog, Wes and Chuck have established a local film grant at UNLV and take every opportunity to be involved in the local film scene. Oogoog has recently moved into their new office in the burgeoning downtown Las Vegas, NV and look forward to continuing their pursuit of great storytelling. 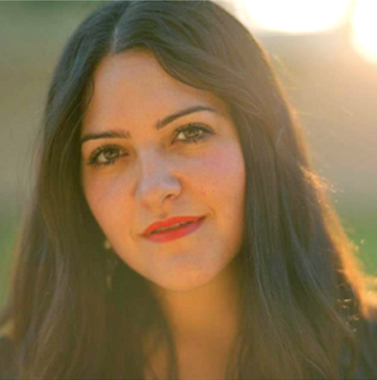 CONSTANZA CASTRO (co-producer) is an independent filmmaker born in Mexico City and is currently living and studying in Las Vegas, NV. Constanza received the Cinevegas emerging filmmaker award for her achievement in producing and was recently named Producer of the Year by the Vegas Independent Film Festival. Through her school years she has produced numerous award-winning shorts and music videos. She is the first female to produce a feature length film while still a student at UNLV. She was honored to be the first recipient of the Johnny Brenden Filmmaker’s Award ($25,000 grant) for her excellence in filmmaking. SCOTTIE MINSHALL (assistant editor) is an editor/photographer from the Seattle area. He recently received his Bachelors of Film from UNLV. Minshall has background in live television but has since switched his interests to editing and photography. Since moving to Las Vegas in 2008, he has edited numerous student short films, which have won him several awards. 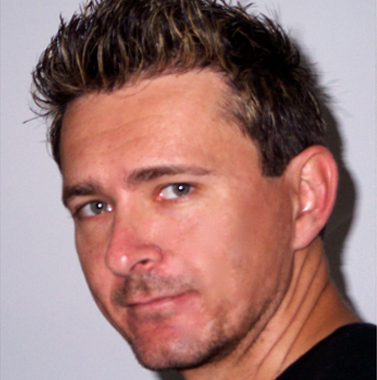 He currently freelances as videographer and editor in Las Vegas. Minshall is an avid photographer and is currently working on a few personal projects and hopes to one day be published.